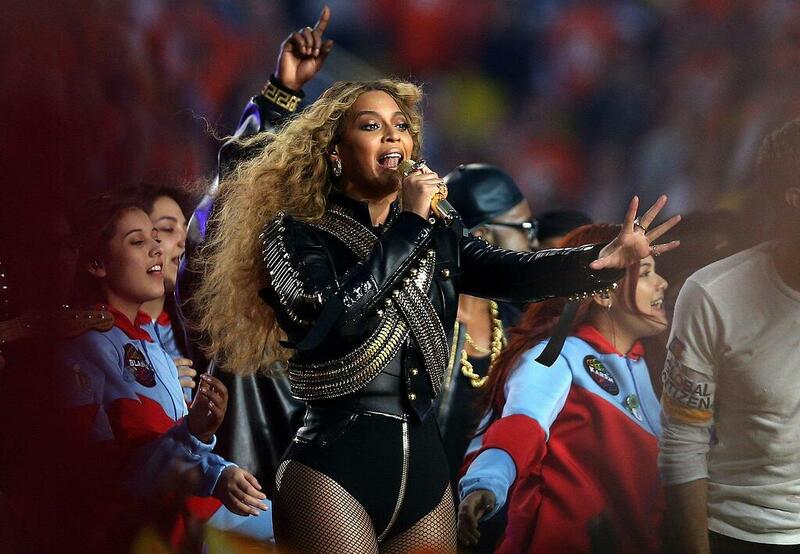 To say Beyoncé lends a hand in the remix is an understatement. Unlike guests who limit their contributions to a single late-track verse or hook, Beyoncé upends "Mi Gente" from the first verse and proceeds to bilingually maneuver through the rhythmic, up-tempo jam like the queen she is. 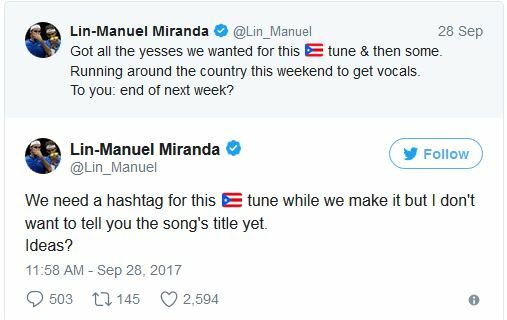 Hamilton creator Lin-Manuel Miranda is also working on a song to benefit Puerto Rico. On Twitter, he teased a song that will be a “love letter to Puerto Rico.” He has already enlisted the help of artists like Ruben Blades and Anthony Ramos. Earlier this week, Miranda wrote a personal column for The Hollywood Reporter about the devastation from Hurricane Maria that has affected thousands, including his cousins. 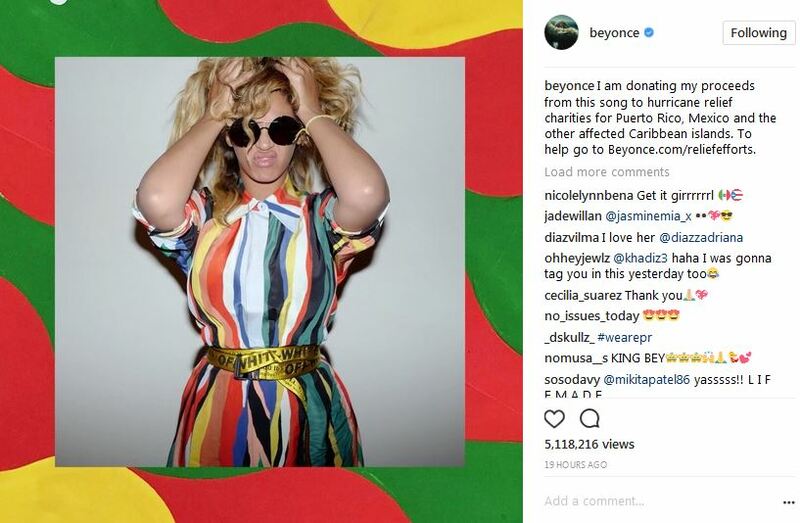 Miranda has encouraged fans to donate to Puerto Rico relief efforts through the Hispanic Federation. The entire LanguageLine family is sending every thought and good intention to those affected by these disasters, including many of our colleagues (and their own families).